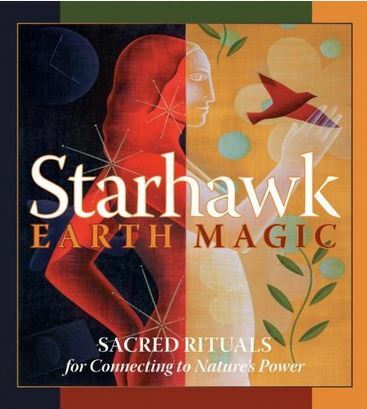 Starhawk has a new two-CD set, Earth Magic, from Sounds True Productions. 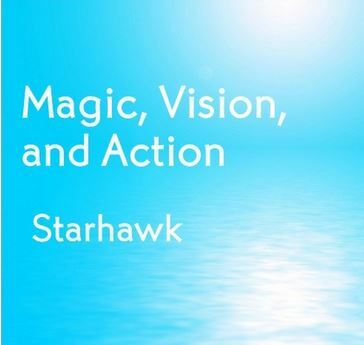 Starhawk talks you through fascinating exercises and trance meditations. 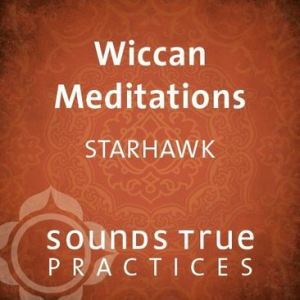 Earth Magic joins her earlier Sounds True CDs: Wiccan Ritual and Beginners Guide to Wicca. 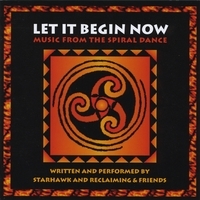 Click here for more information and to order. Celebrating the Traditions of Earth-Based Spirituality. 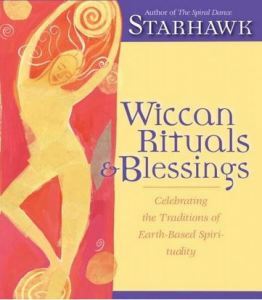 Order Wiccan Rituals and Blessings here. 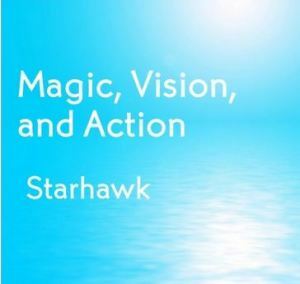 How to practice Earth-Centered Spirituality. 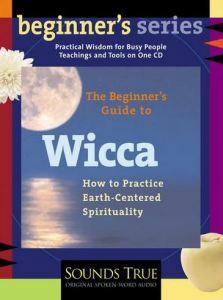 Order The Beginner’s Guide to Wicca here.